*Build to suit* Macky Plaza is our brand new construction combination office and retail building located only a few blocks south of downtown. All tenants have their own front and rear entrances with the front opening right onto the street and the rear opening directly into the large parking area. The building sees approximately 22,000 cars pass by each day and is conveniently located next to the exit 13 on & off ramps of route 9. That means that not only are there a great deal of potential new clients passing by the location on a daily basis but existing ones will be able to drop in and get right back on their way with ease. The close proximity to Middlesex Hospital also offers a large and immediate pool of potential clients just across the street. There are only two spaces left not yet under contract. Suite 400 is approximately 1,771sf and Suite 500 is approximately 2,004sf. We will build to suit. Driving Directions: 134 Main St. Extension Middletown, CT 06457. Directly across the street from "Carmela's on the Extension" restaurant. 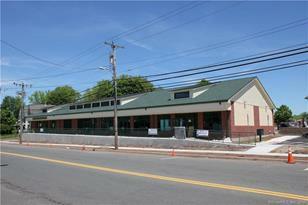 134 Main Street Ext, Middletown, CT 06457 (MLS# 170032348) is a Commercial Lease property. 134 Main Street Ext is currently listed for $15 and was received on November 14, 2017. Want to learn more about 134 Main Street Ext? 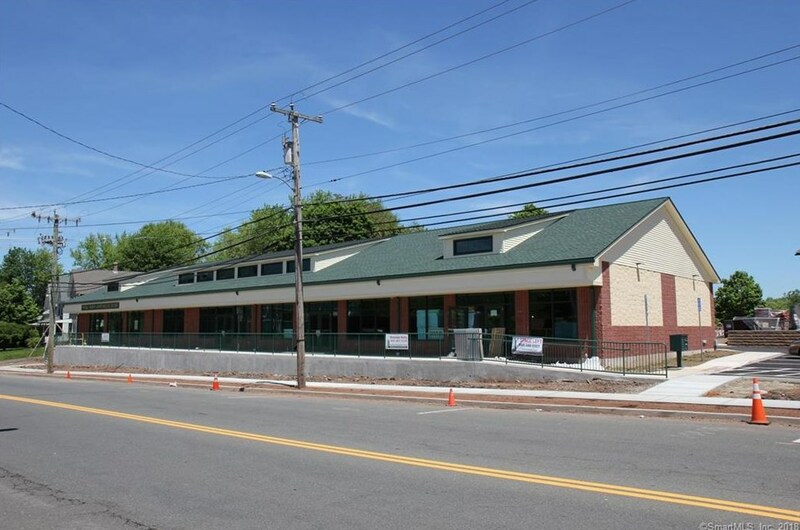 Do you have questions about finding other Commercial Lease real estate for sale in Middletown? You can browse all Middletown real estate or contact a Coldwell Banker agent to request more information.